Kaitlin Tomison is an SEO Intern at Tower Marketing in Lancaster, Pennsylvania. 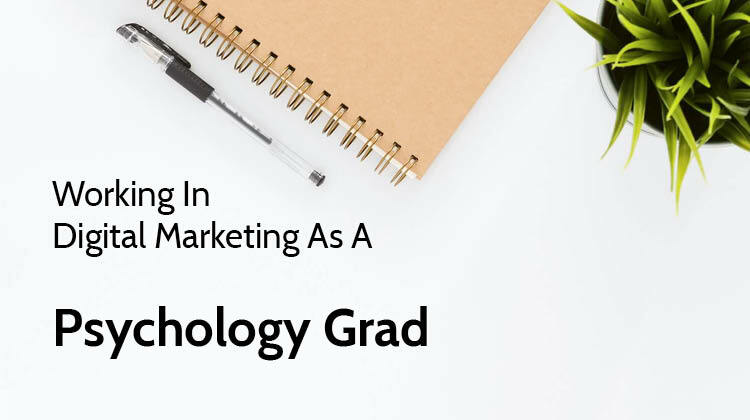 After graduating with a degree in psychology, she uncovered her interest in the field of digital marketing. This led her to begin her journey as an SEO Intern where she has developed essential SEO skills and has become a master at coordinating with others in content marketing, social media and web design.